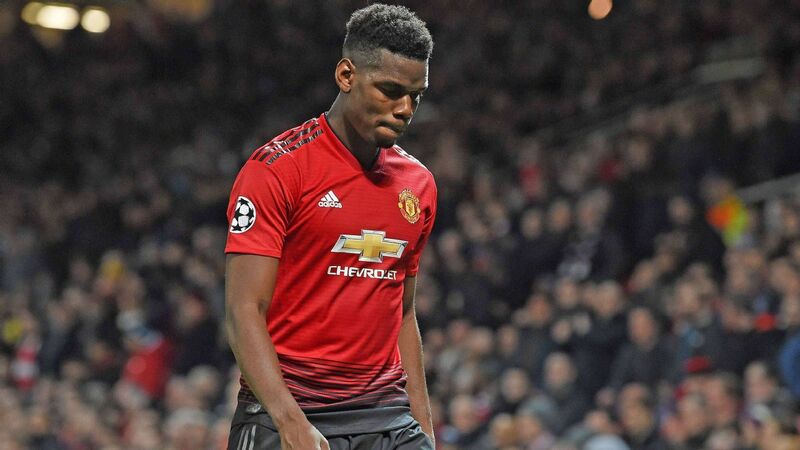 Paul Pogba has been a divisive figure at Old Trafford, but Manchester United's loss would be another club's gain; he is the star around whom Ole Gunnar Solskjaer should build. Barcelona are plotting a £100 million swoop for Manchester United's unsettled star Marcus Rashford. Transfer Talk is LIVE with the latest. Sterling on Liverpool winning title: "I don't think anyone wants that"
A week after Pep Guardiola fell to his knees as Man City went out of the Champions League, his side are sitting pretty atop the Premier League table. Here is how they turned things around.